As you may already know, we carry Binchotan White Activated Charcoal, the amazing fine black powder that detoxes impurities from the skin. 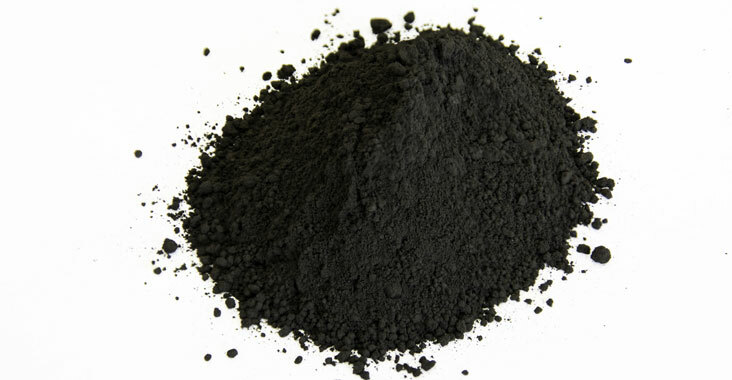 Luckily for all of us, Activated Charcoal works phenomenally well in soap, washes, and masks. Interestingly enough, there is a trend going around that it can be used as tooth whitening agent. The theory behind this trend is inspired by the charcoals detoxifying properties. It sounds like a good idea in theory. However that is just not the case this time. After reading a few articles by people who wanted alternatives to teeth cleaning, I decided to try it our for myself. After all, people were already scrubbing it on their pearly whites daily and raving at the results. However, I was a bit skeptical at this “natural wonder”. Later I personally tried it once and found it to be rather gritty and unpleasant on my teeth. It was not a pleasant experience, so I dug around some more, just to make sure I wasn’t missing something. What I found was very interesting. According to Fox News Heath dentists advise against using Charcoal on your teeth. Not out of wanting to keep patients in their offices, but for the sake of our chompers. The abrasiveness of the charcoal can erode the enamel of our teeth over time. And unfortunately humans can’t grow back what we loose. This is a major reason why dentists recommend tooth hardening fluoride products. I found this opinion was common among dental professionals. 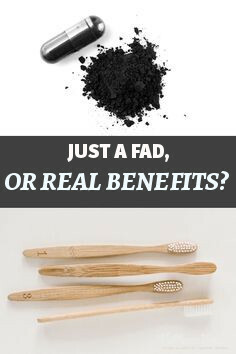 There simply isn’t enough research to justify dipping your toothbrush in charcoal to whiten your teeth. Ortho care professionals suggest people hold off on brushing with the dark powder until there is more evidence to prove safety and efficacy. Until then, hold off on the brushing, especially when you can still enjoy the benefits of our Activated Charcoal in so many other ways! We suggest using it in products such as face masks, soap, body wash, face cleansers, even shampoos! Hydra-M Advanced Mineral Face Mask BaseFormulated with a active, multi-mineral, chrono energizing blend of Zinc, Copper and Magnesium. This mineral rich mask works synergistically to improve your skin’s vitality and also aid as a booster for active ingredients. 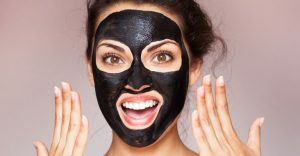 Adding our Activated Charcoal to this Face Mask Base is an easy way to get the maximum benefit possible. Our Artisanal Black Charcoal Sulfate Free Melt & Pour Glycerin Soap Base uses a synergistic blend of moisturizing oils to give it a great glide and soothing feel. These qualities also make it great as a shaving soap. Ingredients, such as oatmeal, can be added to create a soothing facial soap with mild exfoliant properties. 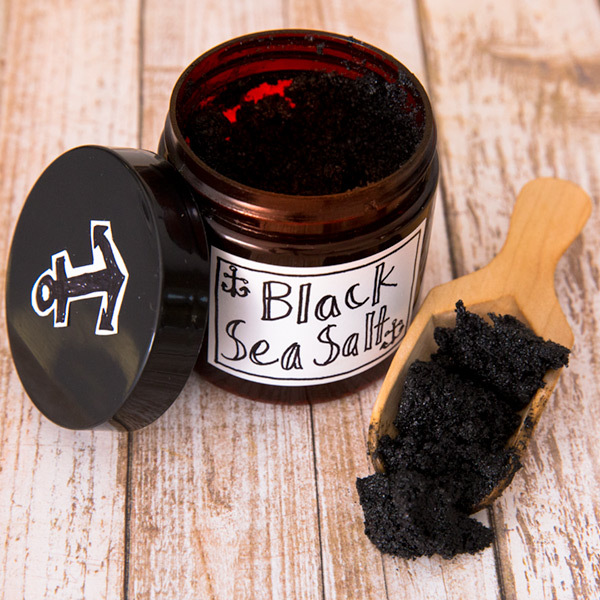 Black Dead Sea Salt BlendA silky textured, multi purpose salt blend infused with Binchotan White Activated Charcoal. Dead Sea Waters have long been revered for their therapeutic benefits and healing properties.It’s waters have a high, mineral-rich salt content including magnesium, calcium, sulfur, bromide, iodine, sodium, potassium and zinc, which are easily absorbed by the skin.